If you’ve lived in cold weather city for any length of time, you’ve probably heard of people who’ve moved away from chilly weather area to go to an area with sunshine and a warmer climate. They wanted to escape the cold, snowy winters in exchange for a new life in the sun where people can eat outside at a cafe near the beach in February and the temperature is 75 degrees and sunny. People who leave cold or warmer climates often say, “I should have made the move sooner. I had no idea how great life could/would be by doing this!” The same goes for hair replacement. Oftentimes people think about doing something about their hair loss. They complain about it. They worry about it. But they never act on it. They see other people with great heads of hair and wish they had that, too… but they have to do something in order to change their life. Just like the person who moves for a happier, sunnier life, a person who has lost their hair needs to make an appointment with a hair loss specialist. THAT is the first step in changing one’s life for the better! Why see a hair loss specialist? The earlier you take action and seek treatment, the more of your own hair you’ll be able to keep– it’s that simple. 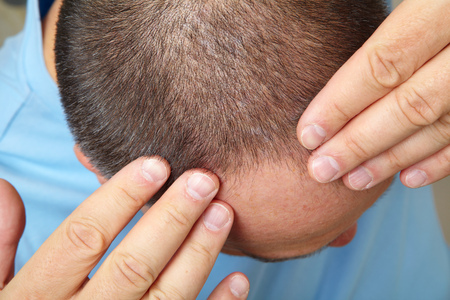 Furthermore, a specialist can help you figure out what has been causing your hair loss. Maybe it’s serious stress in your life, or your diet is lacking in essential vitamins and minerals? Perhaps you have a skin condition? Is a medicine you’re on causing your hair to fall out? 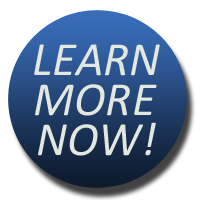 A hair loss specialist can tell you why you’re losing hair…and what you can do about it! If you’ve noticed your hairline is receding or thinning, then it’s time to do something about this– it’s time to take some action. Why not call NM Hair Replacement Studio at 718-267-2516 today and ask for a free consultation? Find out what’s causing your hair loss and what treatment options are available. It’s time to prevent further hair loss– it’s time to call NM Hair Replacement Studio, serving New York City and beyond with offices in Astoria, Queens. ← When Should You Be Worried About Hair Loss?